We are told to love the skin we’re in, but sometimes this skin needs a little help. I’ve dealt with everything from breakouts to spider bites, and giving your skin a little boost, especially during the summer months, can make you feel a little more confident. If your legs need a bit more va-va-voom, or have been hidden away under your jeans for so long that you’re afraid their very appearance in public will reflect any natural light and blind all nearby witnesses, then this is the product for you. 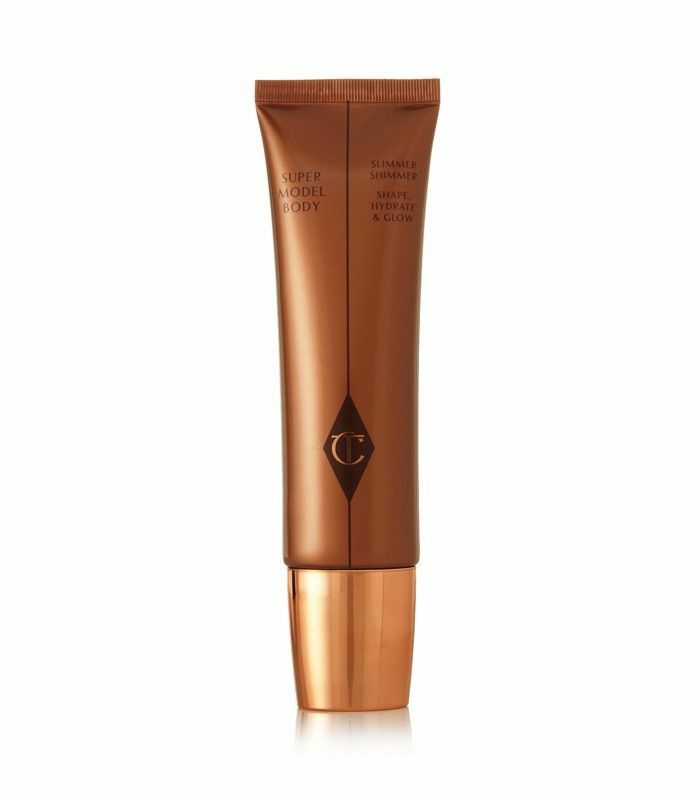 Charlotte Tilbury said she was inspired to create a product that worked like slimming shapewear to firm and smooth your contours while disguising skin surface imperfections and unevenness. I love the cooling rollerball, and it gives the palest legs a hint of colour without making a mess of your bathroom. I very rarely get facials—it’s expensive and time-consuming. So I try to use a face mask about once a week (though realistically this ends up being once a month sometimes). 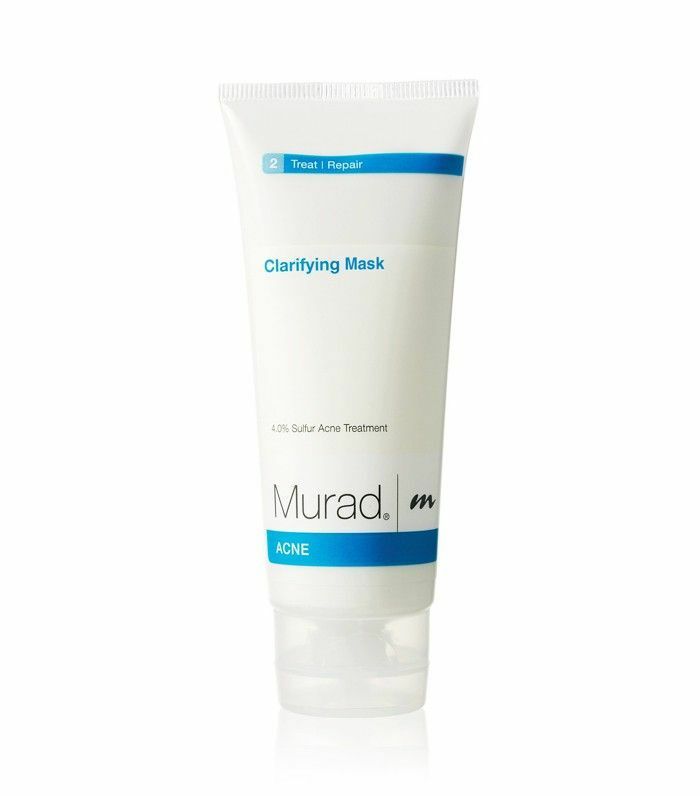 This clarifying mask deeply cleanses skin with a unique combination of clays that draw out impurities and absorb excess oil, leaving skin looking beautifully soft, smooth and shine-free. It's perfect to use about three days before a big event so you get a healthy glow. 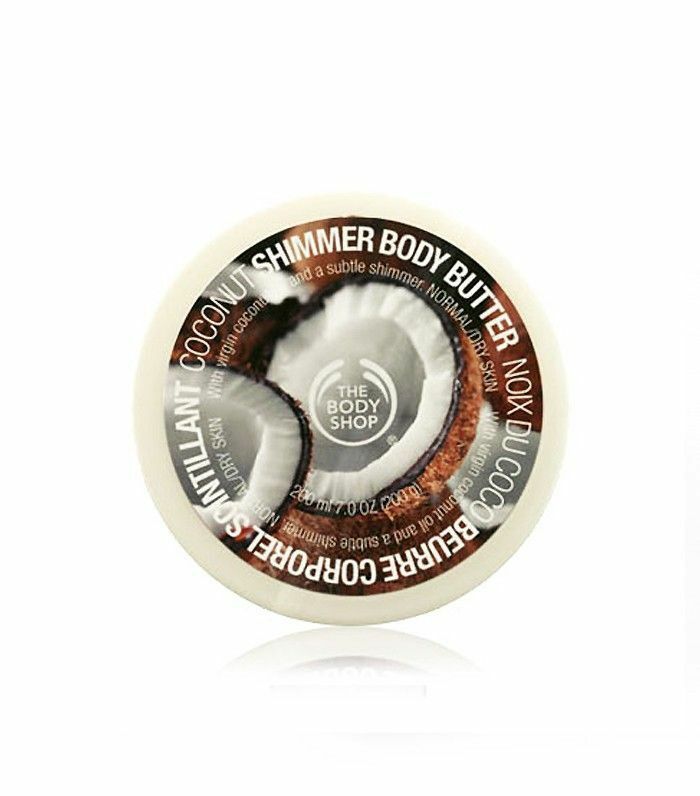 As a teenage girl, I was obsessed with The Body Shop (anyone else remember bath pearls and animal/fruit shaped soap as birthday present favourites?). One product that has been my secret weapon for years is their body butter. It's so rich and nourishing and smells good enough to eat. Then I discovered the coconut shimmer during a photo shoot and that was a game changer. The makeup artist rubbed it over my legs and arms and it gave a subtle shimmer whilst making my bare limbs feel soft and lush. And it’s such good value! 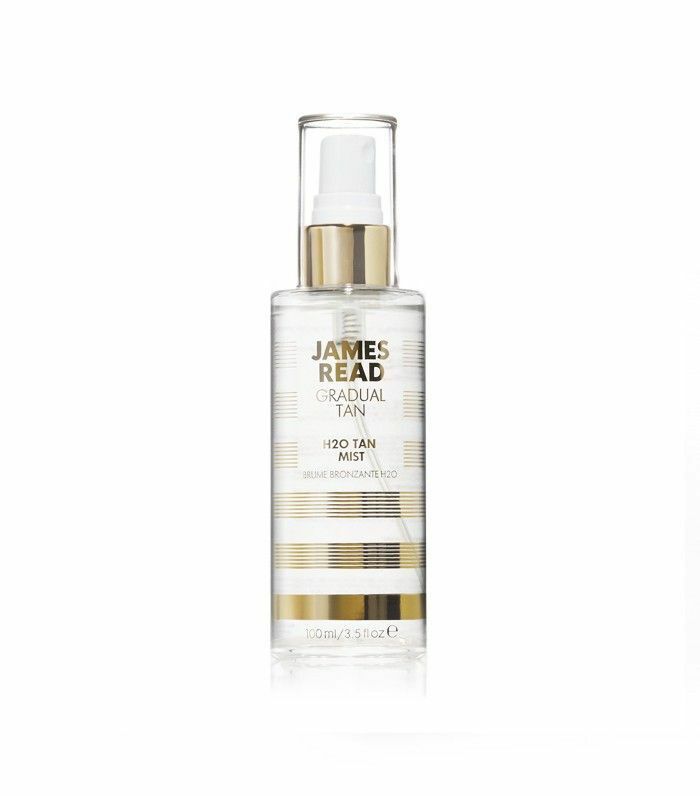 Infused with pure rose water, not only does this stuff smell divine but it gradually builds up a natural radiance and glow. The colourless, stain-free, formula is infused with skin-friendly minerals to boost hydration and fight signs of ageing (can I get an AMEN sista!) 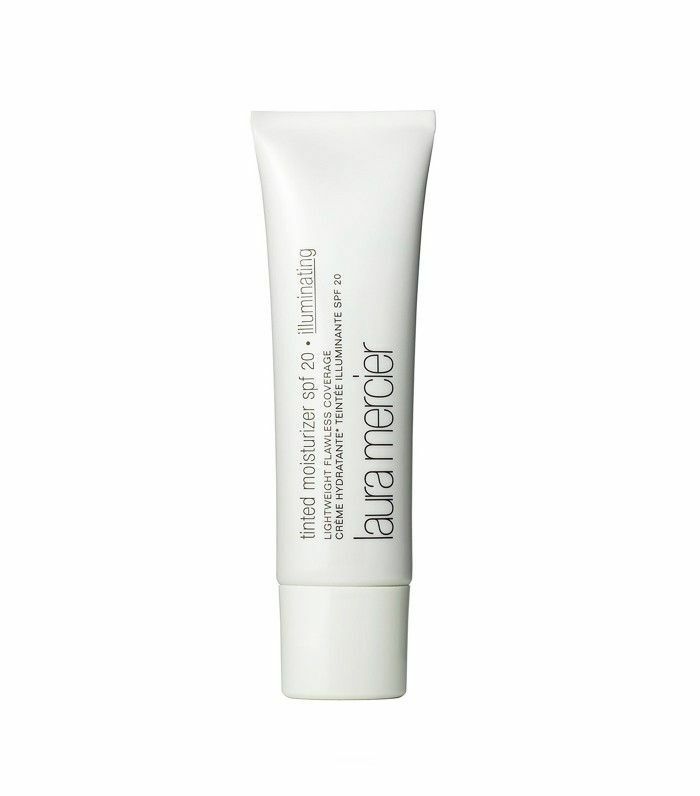 while it’s cooling texture means it doubles up as a great makeup primer. Basically, it’s magic juice for your face! I’m a pasty Irish chick, and it works for me without looking like I’m wearing fake tan. As it’s gradual, you can build it up over a few days. I don’t like wearing a lot of makeup during the day, but I feel more comfortable with a little somethin somethin. This tinted moisturiser is my secret weapon! A perfect blend of skincare and makeup, it hydrates skin with barely-there colour for a luminous radiant glow. The lightweight formula provides ideal protection with SPF 20 sunscreen in it! So these are my five summer skin secret weapons. Even if the sun doesn’t come out, you’ll still have that summer glow. Image: Erica Bergsmeds. Styling: Dee Moran. Next up! The 10 summer beauty buys we're adding to cart this month.